I’m currently reading this incredible book called “The Brain The Changes Itself” by Norman Doidge. 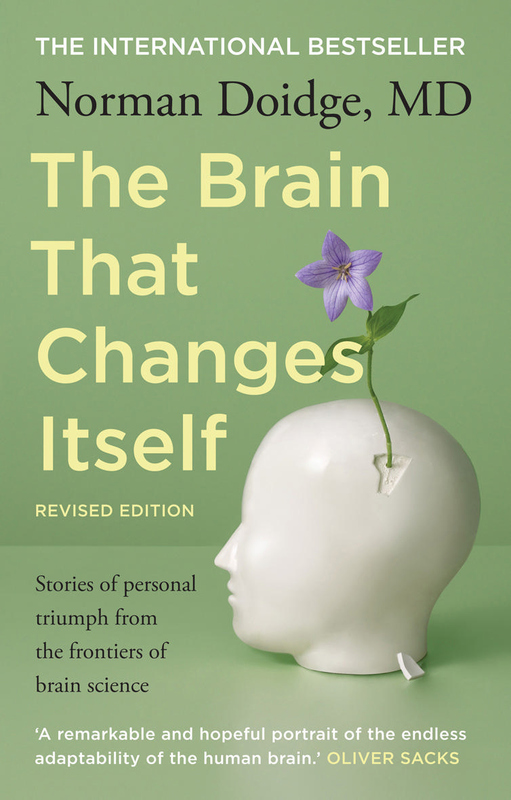 A truly fascinating book about people on the frontier of brain science and the neuroplasticity of the brain. I’m going to talk a bit about it this year, but if you can, I highly suggest you read it. Seriously interesting stuff!